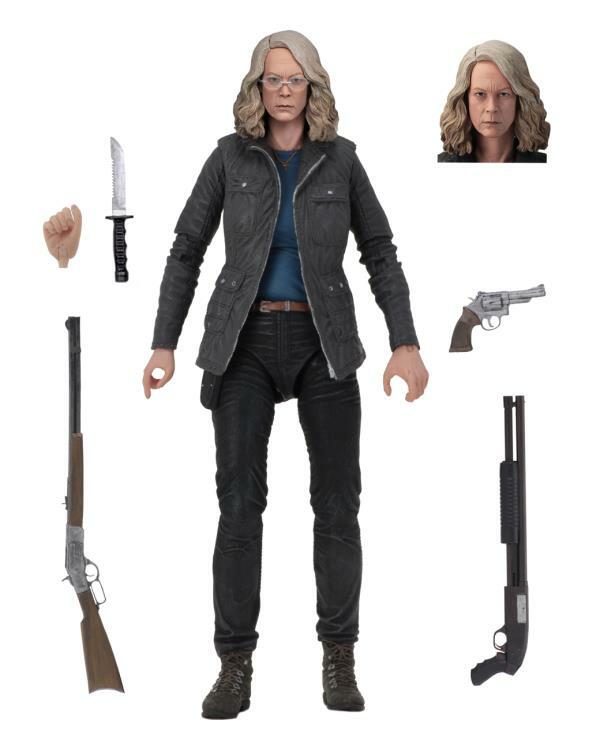 This will go good with the Halloween 2018 Michael Myers figure that just came in. 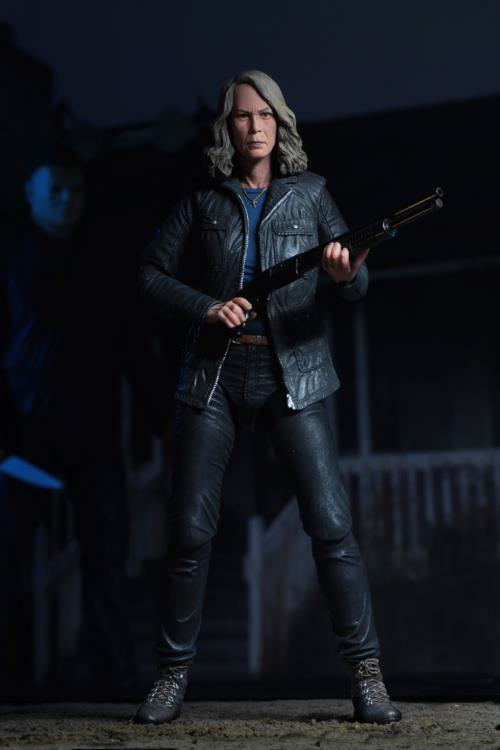 Really wish NECA would tackle other horror survivors. Maybe if this one does well. She's lovely. 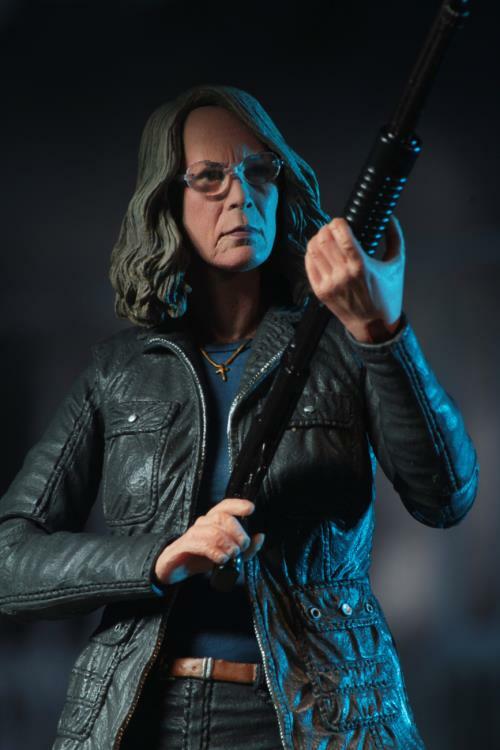 I really wish NECA would get a 78 license. 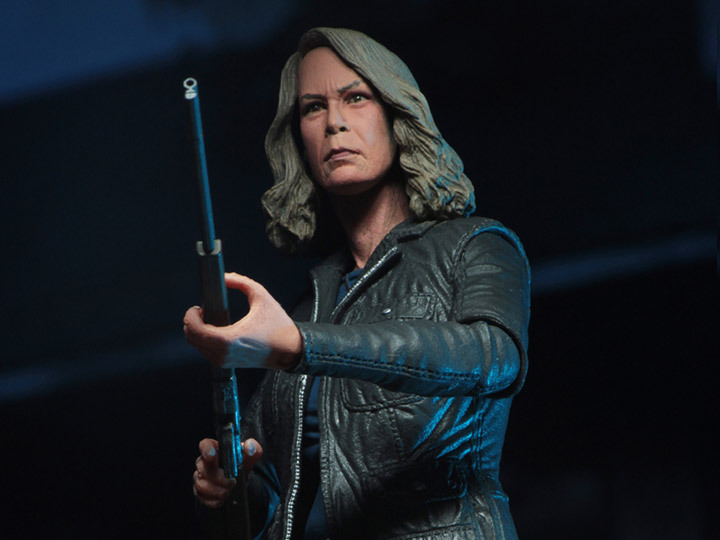 I hear there is a Laurie 1978 Exclusive (possibly Mego size) n the works as a co-production between a couple of companies we know. At least that's what I saw posted on one of their Instagram accounts. Impressive. Yes, Anton. A '78 Strode would be super cool.